Complete our simple online QuickFile® application and leave the rest to us. We will transmit and file your response. Asking you a few simple questions about your trademark. We will review your Office Action and notify you of the requirements and refusals set forth. 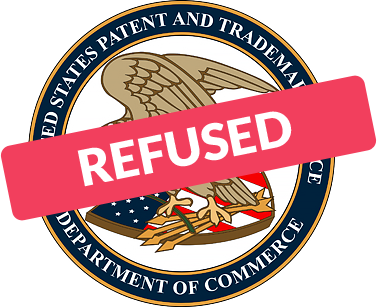 We will transmit your response that will overcome the USPTOs requirements and refusals. Typically we require 7 business days to review, transmit and file your response. Is there a government fee? Most Office Actions do not require a government fee, however, if a government fee is required we will notify you upon review. When do I file my response? You must file your response within 6-months from issue date of Office Action. Complete our simple online Office Action application, click here.